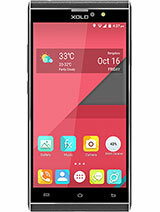 Kindly buy this mobile, Its simply superb, I was using for past two months till now, NO hang, no lag, not restarted. 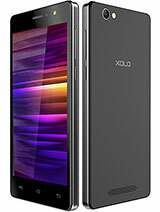 Most important one is XOLO q 800 x edition cell is not getting over heat.Im xtremly happy with this mobile. AnonD-230085, 03 Feb 2014it comes in your budget and specifications are great.i won't think any other android phones of... moreI bought xolo q800xedition on 07/March 2014 with android version 4.2 I have problem that manu background always remains black however change the theme .if any one have idea plz telltell. 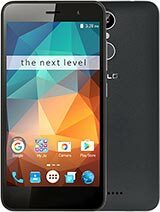 i bought 2 days back, phone is awesome. is there anyone can tell me why not my DAIL PAD not showing contacts suggestion when i dial someone's number. its so pathetic. please if anybody know, then revert me. 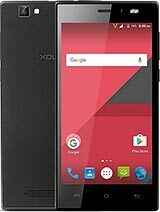 android 4.2.3 is available, it is one of the best product low budget smart phone... its awesome.. am using this..
AnonD-228011, 27 Jan 2014is any other xolo mobile greater than xolo q800 x edition in the range of under 12000 with sam... moreThe Main advantage in Xolo q800 X edition is u can install ur applications in micro sd card. is the 4.2.2 version available in the market?, pls answer if possible!!! 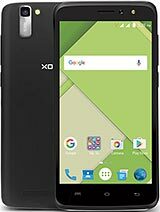 Hi, I am Bijoy Rai From Siliguri so I want Price attacth or update each and every Phone of Xolo Whenever It will be updeted on webpage or Computer.And please update more and more symble mins photo features of cellphone.Because Xolo is my best handset right now I am using Xolo Q800 X-Edition. Last of all I want to write something that I am satisfied for using this handset....Thanks! 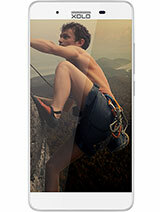 THE PHONE IS GOOD I BAUGHT IT ON MONDAY .. CAMERA HAS ALL WHAT Q700I HAS BUT IN SUB MENUS..
SCREEN IS AWSOME WITH GOOD VIEWING ANGLES..
NO ISSUES WITH CAMERA AND VOICE QUALITY..
OS IS WELL CUSTOMISED LIKE Q700'S OS AND LACKS NOTHING . VERY STURDY OS I MEAN NO BUGS TILL NOW EXCEPT JUST 1 USB DEBUGGING DOES NOT WORK AT ALL..
5) sturdy os 4.2.1 out of the box. 6) charges in 2 to 3 hrs. 2) clock always displayer ni notification bar. 3) usb dbugging does not work..
4) audio player sound output not so great. 6) no user creatable profiles in audio settiongs..
over all 8 out of 10 from my side.. Please let me know that is it is OTG supported or not? my mobile display look yellowis .when I take a photo or watching a video images are not look good. can I update my phone to 4.2 to solve this problem.? plees replay. sorry for my English.